The presents are opened, your stomach is full - but there's still plenty of holiday time left for many of us. Here's a look at things you can do in Sunderland if you're off work between Christmas and New Year. Walk off some of the festive pounds with a bracing walk along Sunderland's seafront. Or perhaps add to them by stopping in for coffee and cake, or something more substantial, at one of the great businesses operating in the area. Chase off the post-Christmas Day blues with a round of "oh no it is isn't, OH YES IT IS!" Tickets are still going for Peter Pan at the Sunderland Empire, but there is a wealth of other shows taking place around the North East. Christmas Day may be over, but here you can still live a festive dream with a log fire, cosy snug seating areas and hot and cold drinks. There's also a Winter Beer Garden and seven street food vendors. 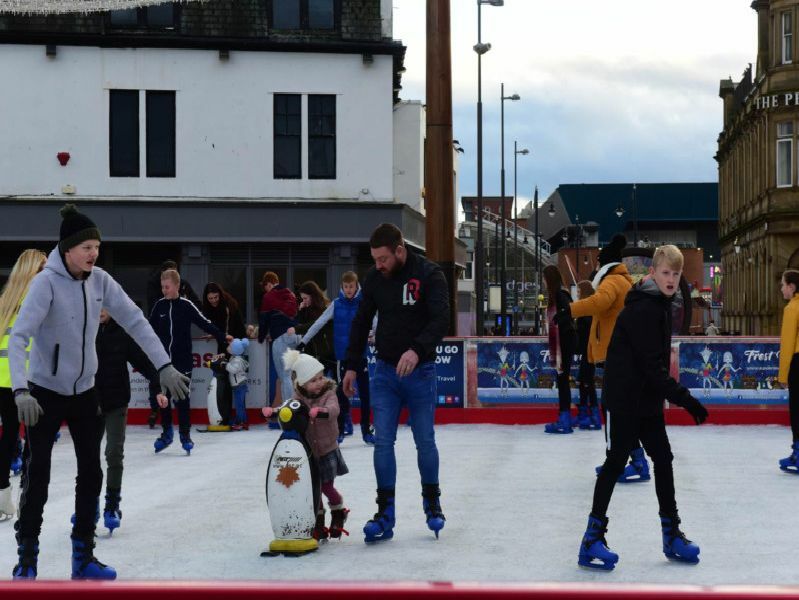 The ice rink in Keel Square is open until Sunday January 6, though it is closed on Christmas Day and New Year's Day, and only open for pre-booked sessions on New Year's Eve and Christmas Eve.